It's the first day of June. A fresh start. A full month of opportunity lies ahead. Not only is today June 1st but it is also a Monday. For all of you who get an extra boost of motivation from starting a goal at the beginning of something (such as the year, the month, the week or the day) then today is a double whammy of motivation for you; harness it, use it and run with it! 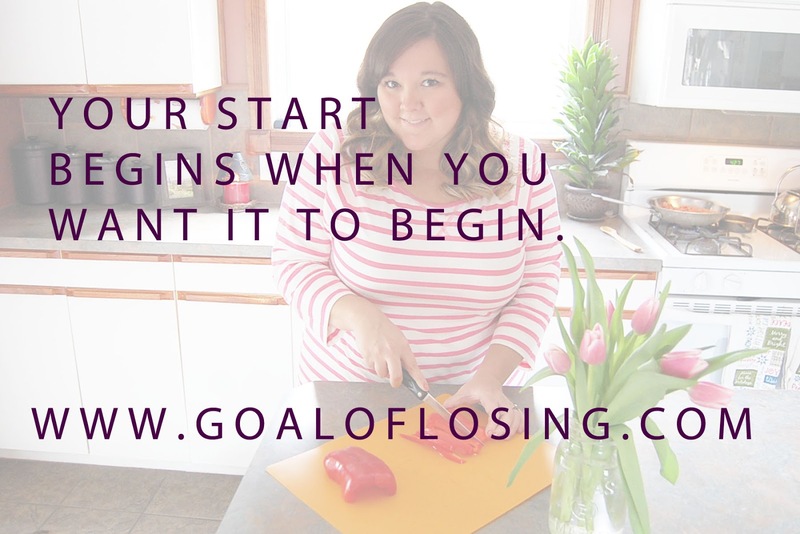 If you aren't starting to work toward a goal today but want to start soon, that's okay, too. The truth is, we don't have to wait for the beginning of the month to start anything. We can start at 6 p.m. on a Tuesday if we wanted to; your start begins when you want it to begin. 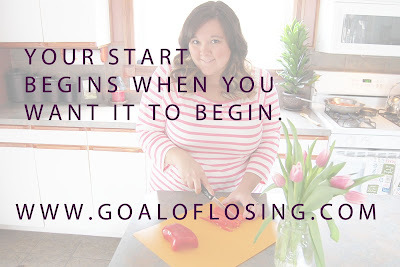 As you may have read from a post I wrote last month called "More to Goal of Losing", I have been lacking some serious motivation to lose weight since becoming a new mom. My drive to lose weight is gone because I gave birth to that driving force on January 21, 2015. I wanted to lose weight so I could have a child, and now my dreams have come true. I used an analogy to try and explain how I've been feeling about losing weight, lately. I compared it to winning the lottery. The big question is, when you win the lottery, do you go back and keep playing? I still haven't found that deep-to-the-core motivation that I use to have, but I do feel a glimmer of motivation inside. Sometimes we just have to work with what we've got so I'm going to foster my glimmer of motivation and I intend for it to grow throughout the month. This week, my main focus is drinking more water. I use to be so good at reaching my water goals each day but lately, I have only been drinking the old standard minimum of 64 ounces. My water goal is to drink half my body weight in ounces of water. I'll go a little above that and just try for 120 ounces of water each day. My husband and I have agreed that as long as there's not an important social event that we must attend, we are going to be eating at home this month. My food goal is to eat home-cooked fresh food; less frozen, and barely any boxed meals. My goal for exercise is to workout at least 3 days a week. I have decided to give up running for now (until I lose more weight) because my knees are not really up for it. Instead, I will be working out in my living room with some cardio and strength training videos from YouTube. I'm ready to make June a great month! Readers, what are your goals for the month? What are your goals for the week? What are your goals for today? I am a new follower. It is hard to stay motivated when losing weight. I have been trying for years to set goals and stay motivated and it is so hard. I love the goals you set. Thanks for sharing your struggles. Thanks, Lori! You can reach your goals, too! Keep up the great work!